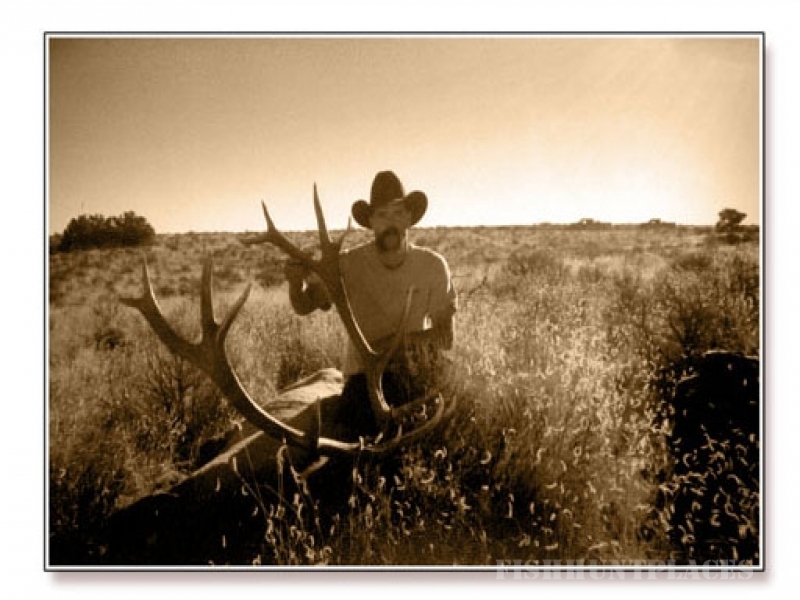 Come to the rugged canyon land of northwest New Mexico, where you will hunt for your trophy during the day and swap tales by the campfire at night. You can hunt Elk or New Mexico Mule Deer on thousands of BLM acres ranging from Ponderosa Pines to Pinon trees and Sage. Excellent mountain lion and bear hunts are available with trained hounds. We also offer exciting coyote calling expeditions. 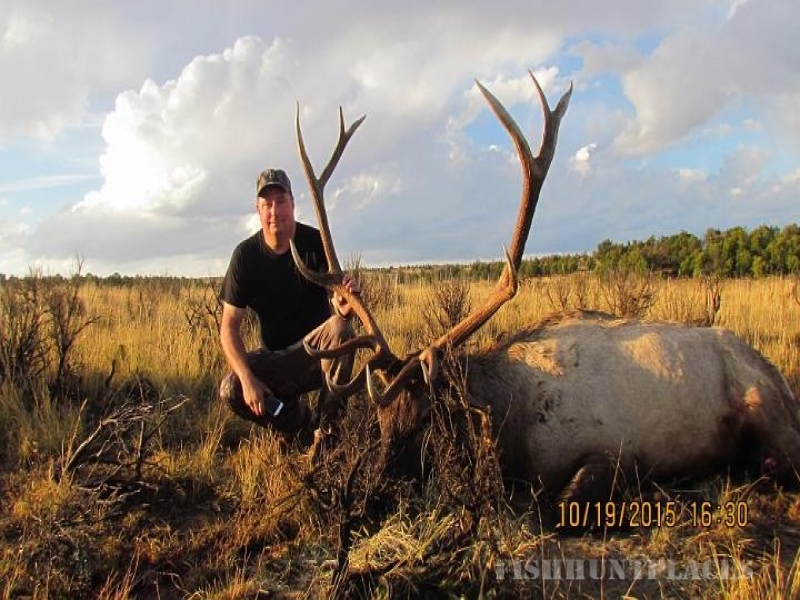 All of our hunts are fully guided by professional, highly knowledgeable, licensed guides. 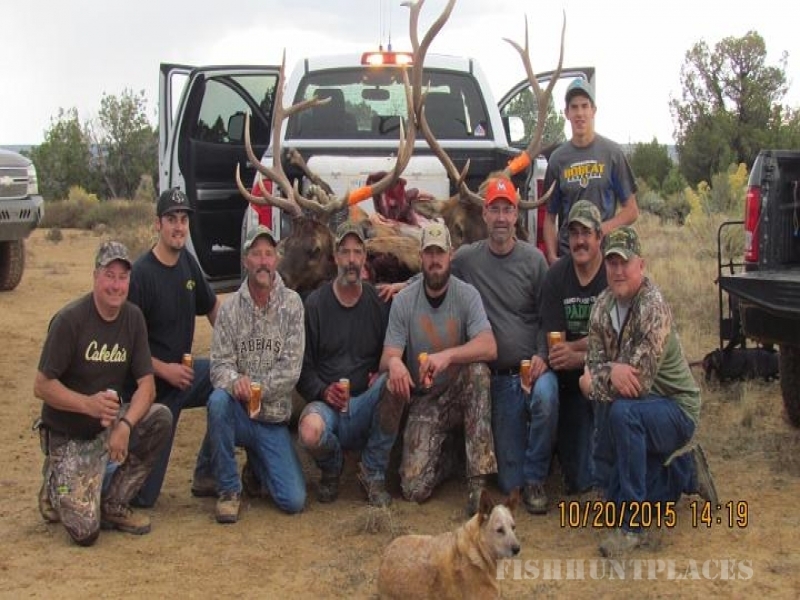 The hunting excursions are on New Mexico BLM land, units 2, 5, and 6. We accommodate all forms of hunting, bow, rifle or muzzleloader.